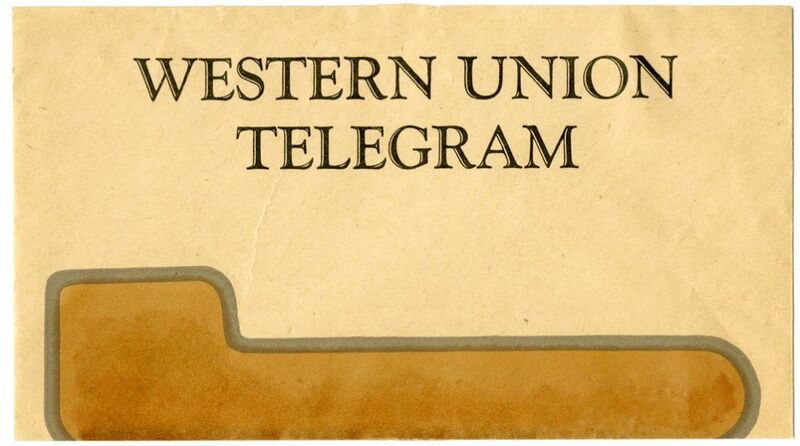 Document is one leaf, typewritten on recto only of telegram. 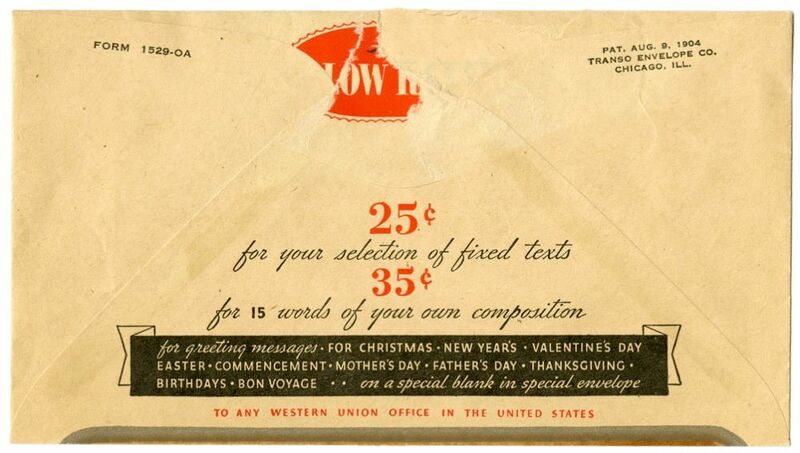 Includes one envelope, with printed text on recto and verso. 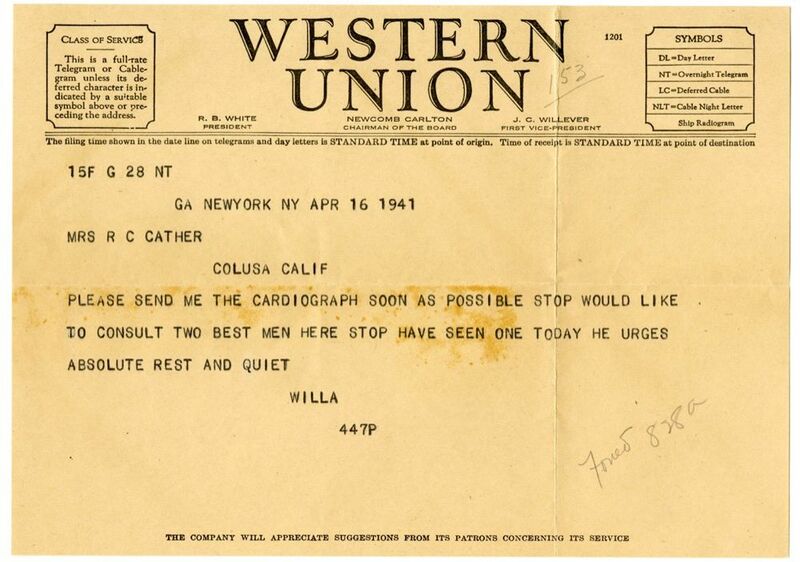 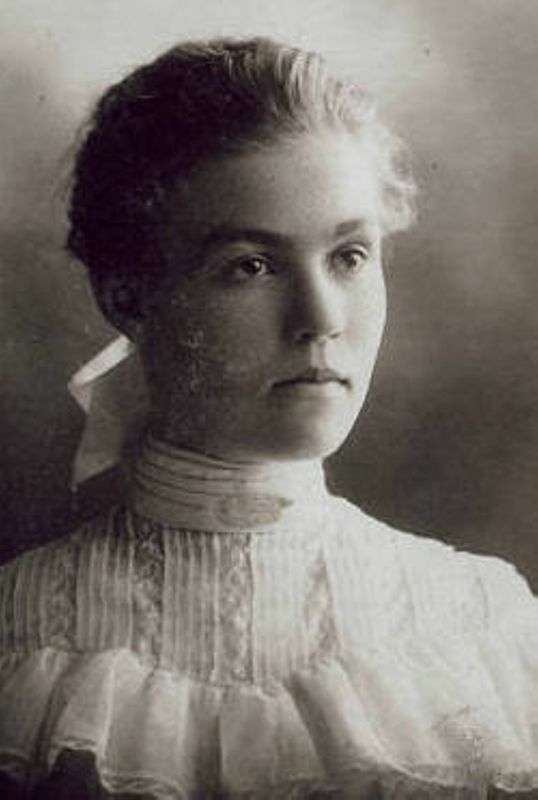 Roscoe had been experiencing heart-related health problems, including high blood pressure and an episode which Cather refers to as an "attack" (#2268).